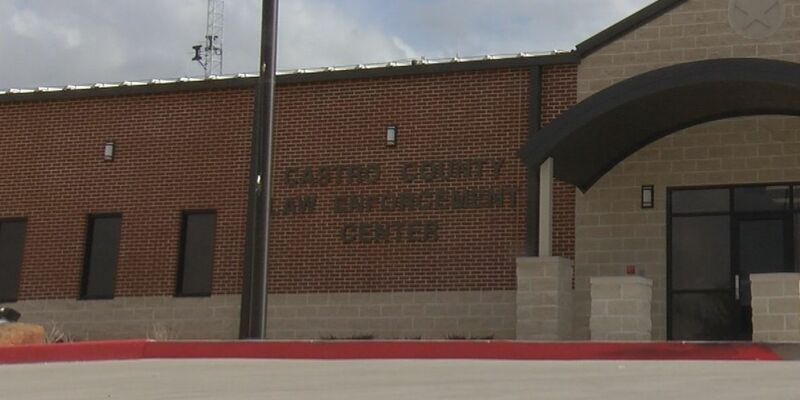 DIMMITT, TX (KFDA) - After a year of construction, an open house at the new Castro County Law Enforcement Center brought members of the community to Dimmitt to see the completed project. The Castro County Sheriff’s Office will move into the facility as well as county inmates and 911 dispatch for the city of Dimmitt. The Castro County Sheriff Sal Rivera said plumbing issues and overcrowding were problems in the jail at the Castro County courthouse building for years. The new facility solves the overcrowding problem by providing a wider variety of cell space for inmates. And more space with 49 prisoner beds. 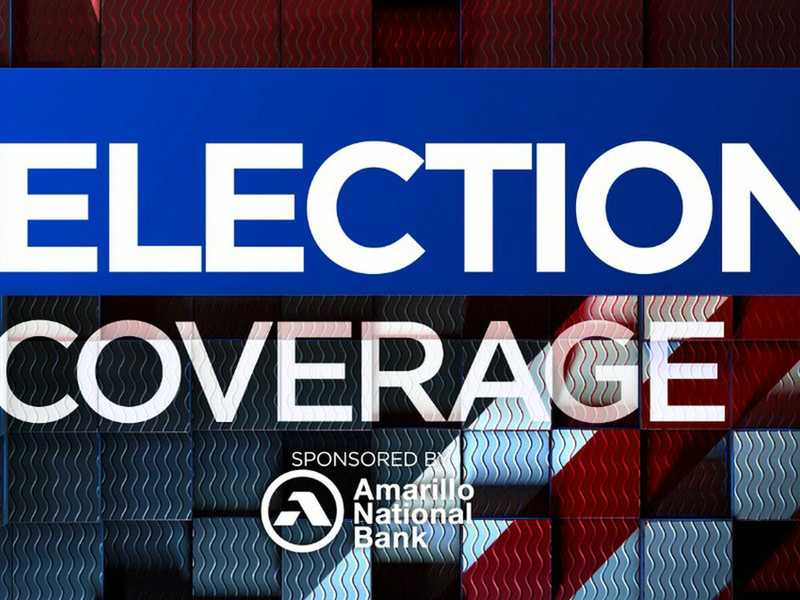 The building also has rooms for suspect interviews, meetings between attorneys and clients, on-site medical EXAMS and more. Castro County Law Enforcement has already been trained to use new surveillance cameras. Sheriff Rivera said taxpayer dollars will be going to better use by having an up-to-date system of managing prisoners in the county.